If you think your customers subscribe to your software-as-a-service (SaaS) solution only because they love the features or the price, think again. Of course, customers look at the solution’s features, the fact that it’s easy to use, or the attractive price… but that’s not all they look at. They’re also figuring out if they can trust you. The fact is that if they don’t trust you and they don’t believe they can rely on you to deliver your service as promised, none of that other stuff really matters. Over the course of the subscription, your customers are expecting you to reliably deliver a valuable service that performs as advertised, is well-supported and consistently available, and is upgraded regularly. That’s very different from traditional on-premises software. 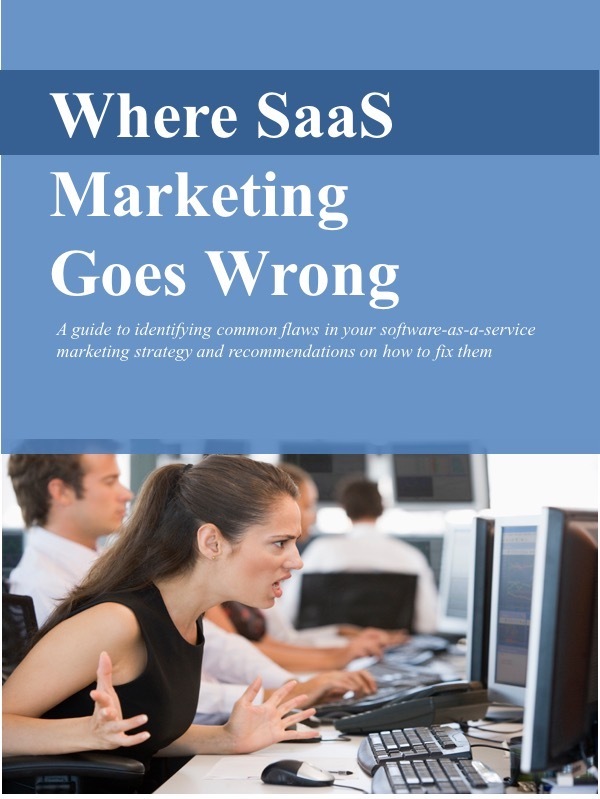 SaaS customers are not simply buying whatever’s “in the box” on the day they purchase the license. When they pay you every month, every quarter, or every year, they expect that you’ll to hold up your end of the agreement. So how is it you can earn the trust of prospective customers? How do you convince them that they can rely on you? Hint: It has nothing to do with features. You could demo features and functions until you’re blue in the face. If the prospect doesn’t trust you, it really won’t matter. Share other customers’ experiences. SaaS vendors should let prospects see what existing customers have experienced. Besides customer success stories, prospects should be able to hear directly from other customers about your support, training, performance, reliability, and enhancements. Show a record of reliability. Some large SaaS providers, such as salesforce.com, show a history of outages. Prospects can see exactly how often the system has been unavailable. Show history of enhancements. A SaaS company can show a timeline illustrating a record of regularly delivering new features and functions. Prospects should see that the company has delivered as promised. Tell your story. Prospective customers are more likely to trust you if they know who you are. Share your background, explain why you developed the solution, reveal something about your goals or values. Your marketing messages already probably include descriptions of the solution’s features and functions. Even better, you may be showing how those features solve an urgent problem. But these messages can’t stand alone. Your customer acquisition process should also include elements that build trust. Besides hearing what you’re promising, prospects need to be sure that you’ll actually deliver.